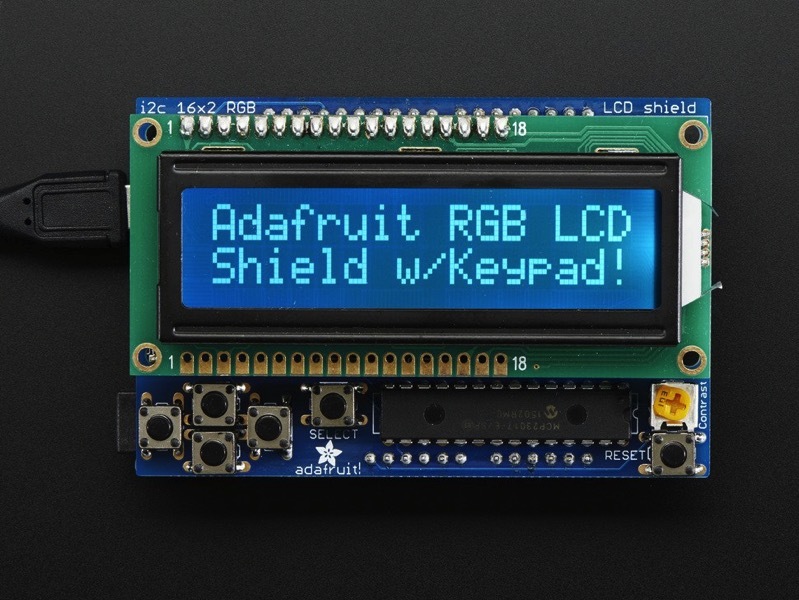 Electronic Voting Machine Using Arduino « Adafruit Industries – Makers, hackers, artists, designers and engineers! Nice project tutorial from Team sucheta up on Hackster.io. 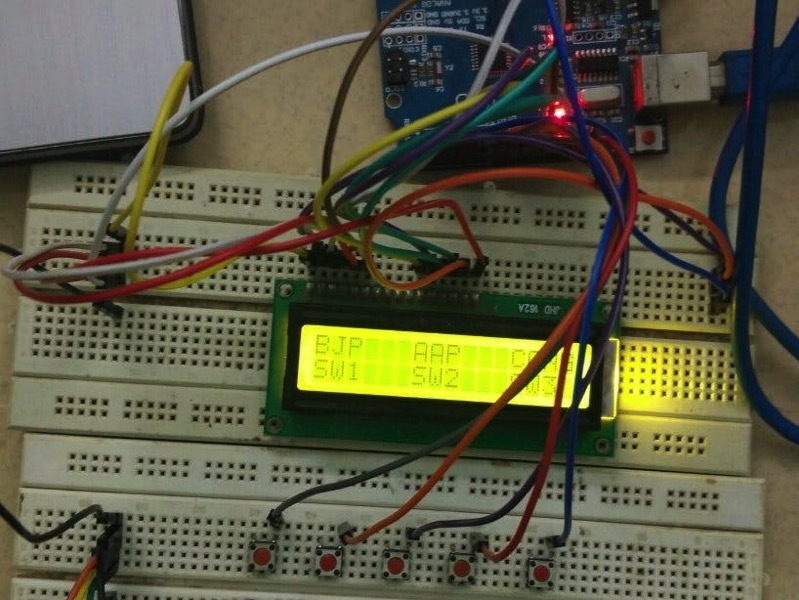 It is an EVM using Arduino. There are five switches in all, assigned for various activities.